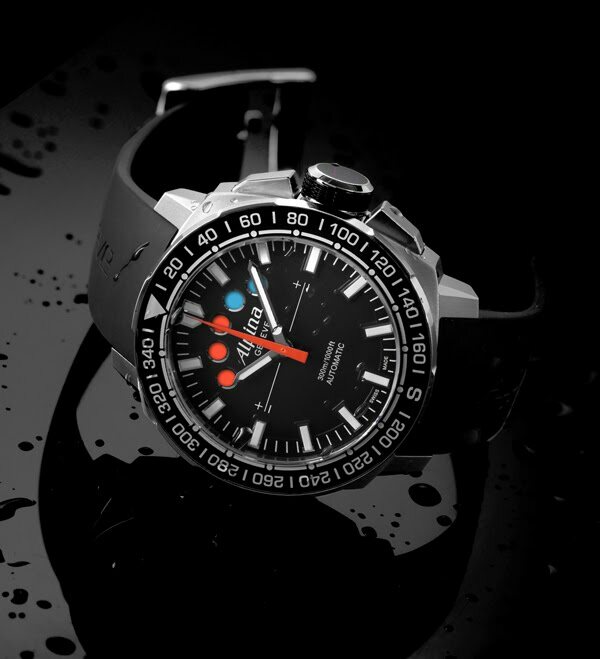 Swiss Watch Manufacturer Alpina Genève produces an exciting automatic chronograph with regatta start function based on an in-house modified Sellita SW-500. 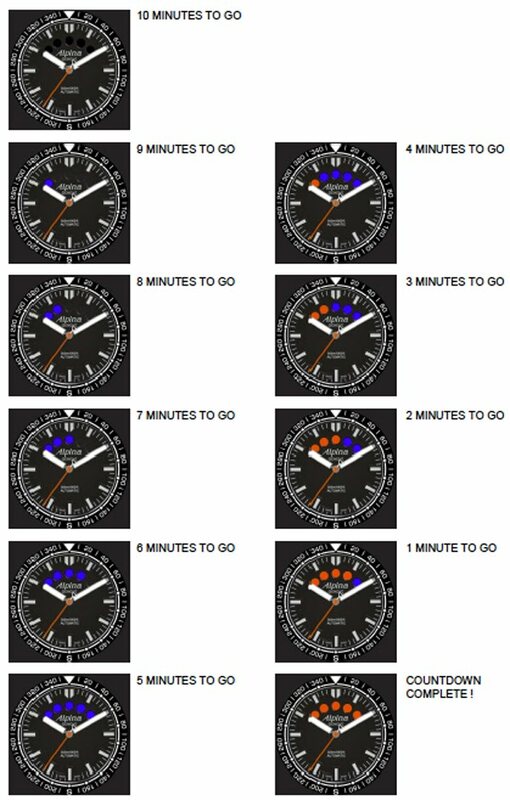 Currently, Alpina is the only watchmaker offering such an easy to read automatic regatta caliber. 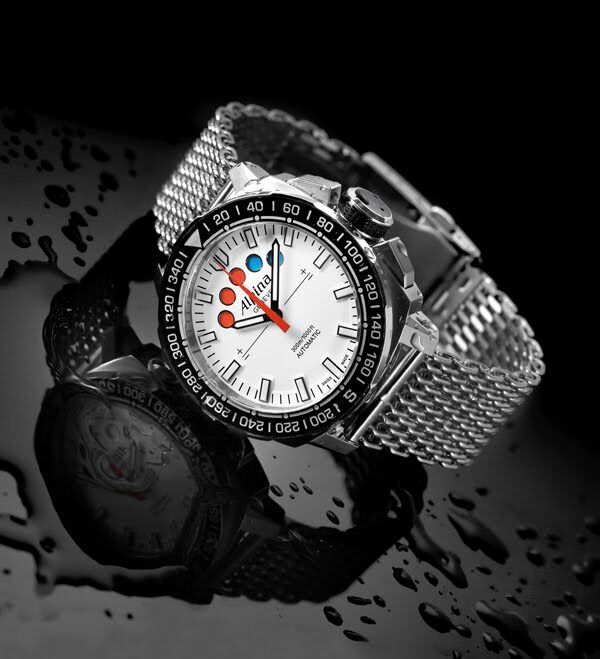 The watch has a RRP of 2350 Euro. skippered by Alberto Barovier (2010 America’s Cup on board the trimaran BMW Oracle Racing) and the Alpina Swan 82 participating in various yacht regattas in the Mediterranean in 2012. 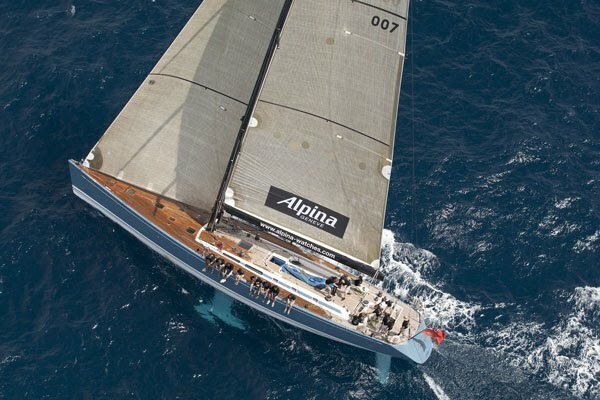 Why is Alpina involved in sailing regattas? You are on the helm of the Alpina Swan, what is driving you? What are plans for 2012? Besides the Alpina Swan 80, Alpina was the official watch sponsor of Extreme Sailing Series Team Niceforyou, skippered by Alberto Barovier. Barovier was the winner of the 2010 America’s Cup on board the trimaran BMW Oracle Racing. Each Alpina Sailing timepiece is offered in limited edition and is delivered in a special packaging alongside a miniature reproduction of an Extreme 40 Catamaran.